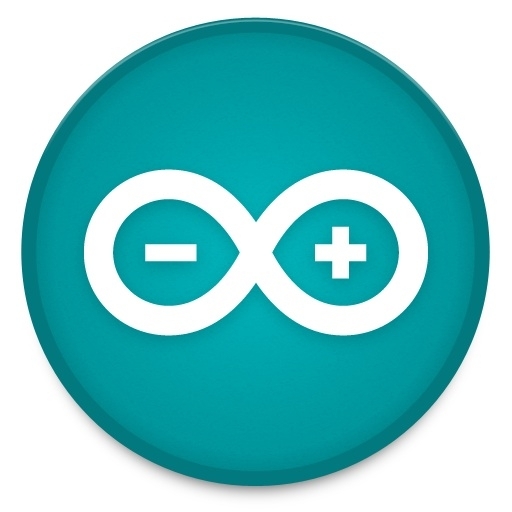 Arduino Uno Rev. 3 microcontroller development board is based on the Atmel ATmega328 MCU. The Arduino Uno has 14 digital input/output pins (of which 6 can be used as PWM outputs), 6 analog inputs, a 16MHz crystal oscillator, a USB connection, a power jack, an ICSP header, and a reset button. This Arduino MCU board contains everything needed to support the microcontroller. Simply connect it to a computer with a USB cable or power it with a AC-to-DC adapter or battery to get started. The Arduino Uno differs from other development boards in that it does not use the FTDI USB-to-serial driver chip. Instead, it features the Atmega8U2 programmed as a USB-to-serial converter. 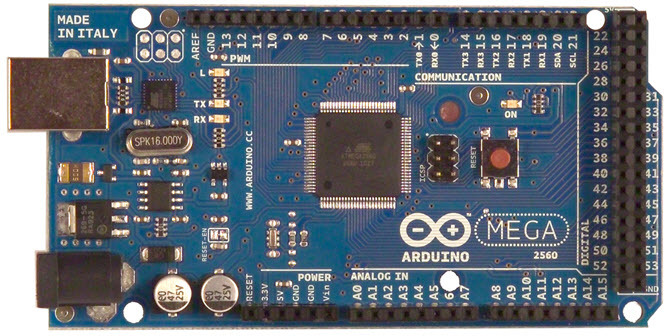 The Arduino Uno MCU board can be powered via the USB connection or with an external power supply. The power source is selected automatically.